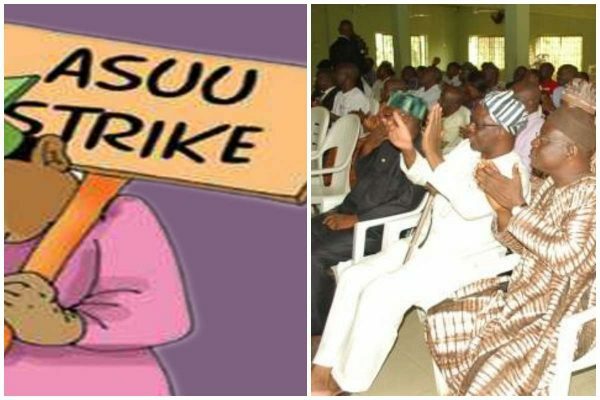 A larger percentage of members of the Academic Staff Union of Universities (ASUU) voted for the continuation of the ongoing nationwide strike. At a referendum held at the Oyo State chapter of the Union, in Ibadan, 200 members voted in agreement, while only 50 people voted to end the strike. ASUU and the Nigerian government are yet to come to an agreement on funds for the revitalisation of universities. The union is demanding N50billion but the FG released only N25billion, saying it does not have N50billion.